This Indiana native joined Dr. Barbat over 20 years ago. She enjoys seeing the reactions of patients when they see their new smiles and the impact that complete oral wellness can have on their lives. When not in the office, Anna spends time with friends and family, especially in her new home where boating and baking are favorite activities. She also stays busy with a skin care business. A delightful member of Dr. Barbat’s team for over 20 years, Beckie truly enjoys helping people. This is apparent in her friendly smile and warm personality as she assists patients in the front office with various needs. An accomplished cook and baker, Beckie enjoys her off hours trying new recipes and creating new ones. She also relishes time reading, gardening and traveling. 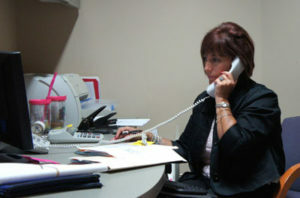 That friendly voice on the telephone and the smile that greets you is likely Cathy. 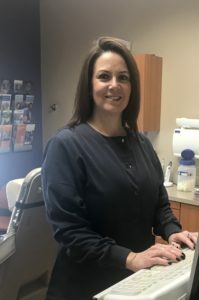 For more than 15 years, this former dental assistant has used her multi-tasking skills to help patients with scheduling and other informational needs. Her love of outdoors and collecting heart-shaped rocks is complemented with photography skills that have evolved into a photography business. She also enjoys time with friends and family, biking and anything outdoors. 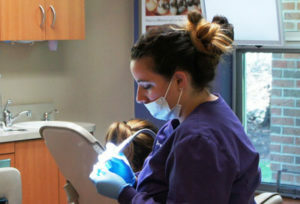 A graduate of the University of Michigan, Corinne has enjoyed applying her skills as a dental hygienist to the care of Dr. Barbat’s patients. She appreciates that Dr. Barbat is so supportive in helping her team keep up with advancements that enable patients to improve their oral health. Out of the office, Corinne enjoys fishing, hunting, and golf. 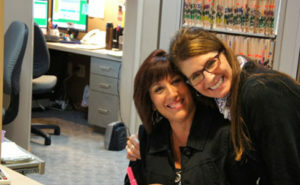 For more than 19 years, Deb has been the creative wiz that helps patients fit dental care into their budgets. “Seeing how happy patients are with their results,” is a particular pleasure of her position. After hours, you’ll find Deb spending time with her granddaughter, enjoying the outdoors or with her two horses. She is also a horse trainer, a passion that’s resulted from her long-time involvement with these beautiful animals. Being talented in both hygiene and financial support takes a unique talent! And Doreen has been a support to both patients and the entire team since 2004. She enjoys dinner out with friends and family, traveling, gardening, shopping and anything on the water. Things that ‘sparkle’ are appealing, too! Skilled in various assisting roles, Jessica joined the practice in 2011. She grew up in Harrison Township and completed dental training at Ross Medical Education. 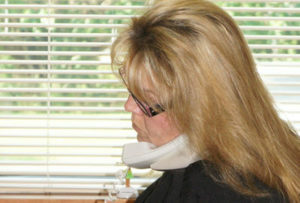 In her position, she enjoys getting to know patients and seeing them smile. Her free time includes fun shopping outings with her daughter and canvas art. Born and raised in Detroit, Michelle has assisted Dr. Barbat’s patients with insurance needs since 2008. In this challenging role, Michelle applies many skills to adeptly juggle all the details involved. When not on the job, Michelle spends time with friends and family, scrapbooking, reading and enjoying the beauty that Michigan’s nature has to offer. 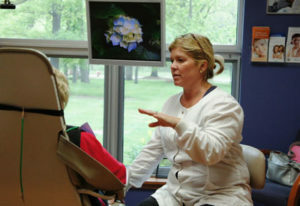 A part of the team since 2012, Nan completed dental hygiene studies at Ferris State University and Madonna University. She appreciates Dr. Barbat’s up-to-date environment and working alongside a “great team” in a role that is an opportunity to help patients understand how their oral health is an integral part of their overall health. Nan enjoys camping, hiking, gardening and reading. She is also fluent in ASL (sign language). Joining Dr. Barbat’s team in 2015, this St. Clair native completed training in dental hygiene at Baker College in Port Huron. In her position, she enjoys helping to improve the health of her patients. Out of the office, Sarah likes to exercise, spend time outdoors and attend Detroit’s sporting events. She also has a side business, framing heart-shaped stones found at Michigan’s Great Lakes!